A discussion on the difference between ageing and Hine (a type of ageing that is accompanied by off-flavours and unfavourable odours). This is certainly true. That is to say that the same phenomenon can be interpreted using different expressions. 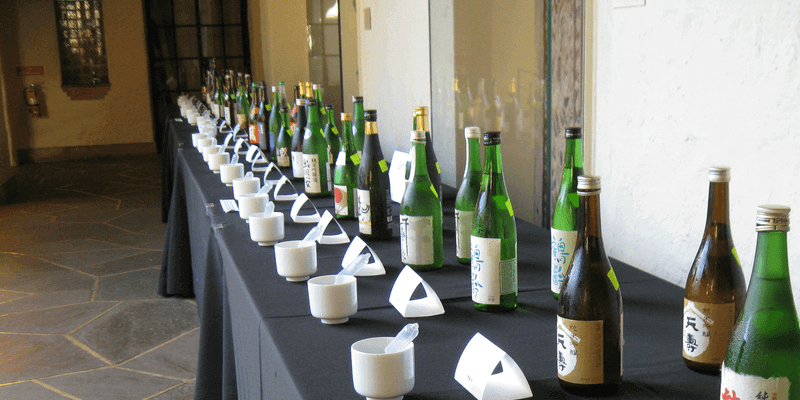 For a long time, sake tasting was all about points reduction. 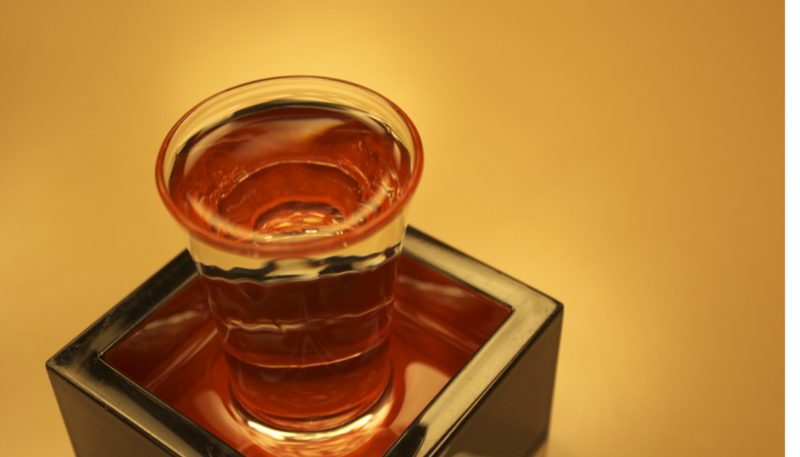 That is because, the sake judges were people responsible for and directly involved with brewing sake. People whose primary concern when tasting was “rooting out all the imperfections (deducting points)”. And so, even though the intentions of tasting were positive, expressions and language tended to air more on the negative side. On the other hand, in the west, sommelier styled tastings are more the norm. In their so-called marketing-based capacity, these sommeliers — regardless of the circumstances — are required to use positive language with customers and are more concerned with trying to make products sound delicious. The complimentary style of the points-addition system is the way of the sommelier. To suggest that these two different motives gave rise to two different expressions is in no way far-fetched. 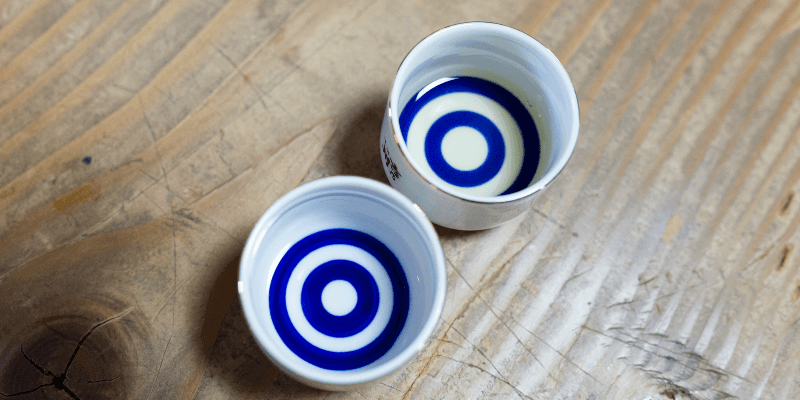 Incidentally, you also have the consumer, in a completely neutral, third person position — who is concerned with only one thing: whether the sake is to their taste or not. But while a sommelier’s profession may be a sales-based one, they still have to make valid assessments . For example, when deciding whether to stock or not to stock a product, even the sommelier will differentiate between negative and positive expressions. 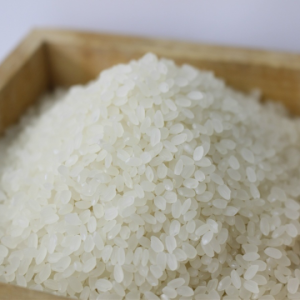 So, to return to the question at hand, even though the word ageing and Hine carry the same ageing nuances, we use them differently: ageing is used to refer to thicker flavours, whereas Hine is used to refer to dried-out, withered ones. 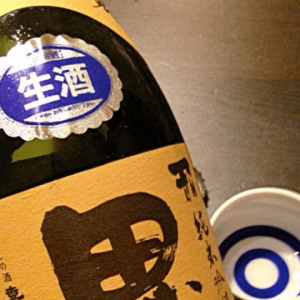 Even though the sake may have undergone the same length of ageing, you take the same factors into consideration for sake as you do for wine: storage conditions, whether or not the sake is suitable for ageing in the first place? 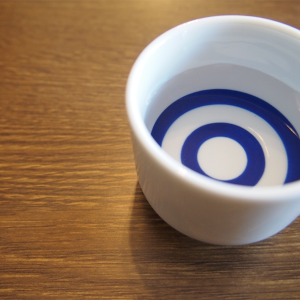 whether the sake has yet to reach its peak or has passed it?